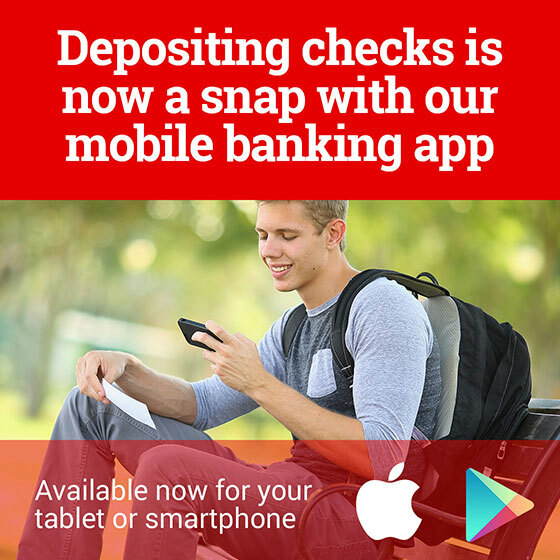 Given County Bank's strong commitment to the personalized service our customers have come to expect, introducing new ways to make banking even easier and more convenient can be a challenge. But in 2015 we found the way! Through the end of 2015 we'll be introducing PAT – our Personal Automated Teller in Sigourney, Montezuma and Williamsburg. Keep watching for the opening dates. We know our customers appreciate personal service and may sometimes require the assistance of a Personal Banker. 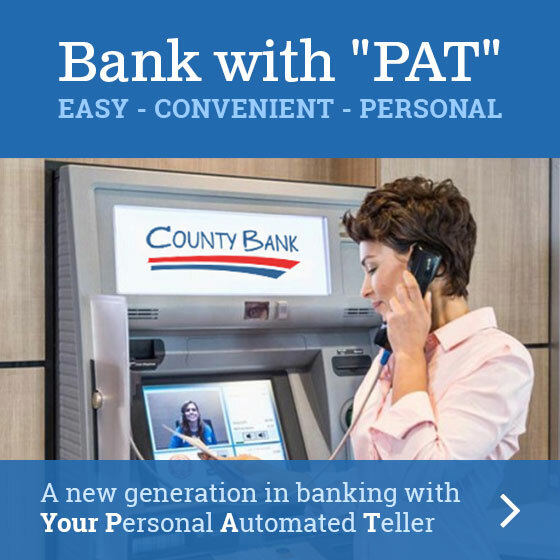 PAT offers County Bank customers that easy, convenient access to traditional ATM services with the added benefit of a Personal Banker. Our PAT/Personal Bankers will work with you in real-time via secure communications from our call center located at our main bank in Sigourney. 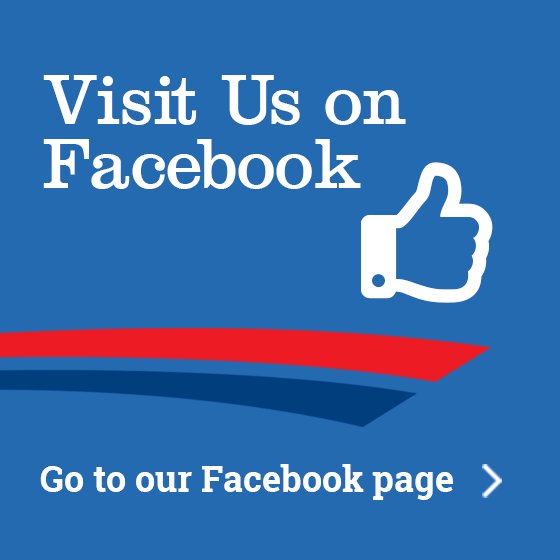 Current hours for PAT are 8:00 am - 4:30 pm Monday thru Thursday, 8:00 am - 5:30 pm Friday and 8:30 am - Noon Saturday. During off hours, PAT will function as a traditional ATM and County Bank’s current ATMs in Sigourney and Williamsburg will also be available. It's hard to remember life before ATMs. County Bank has two 24/7/365 ATMs – in Sigourney at the intersection of Hwys 92 and 149 and adjacent to the Williamsburg office at 500 N Highland Street in Williamsburg. And your County Bank ATM card gives you access to ATMs wherever you are. Click here for the Privileged Status ATM locator.